ATV adventure Kathu Patong. Let’s face it ATV’s are so much fun, and if you have never driven/ridden them or been in one before you really are missing out. 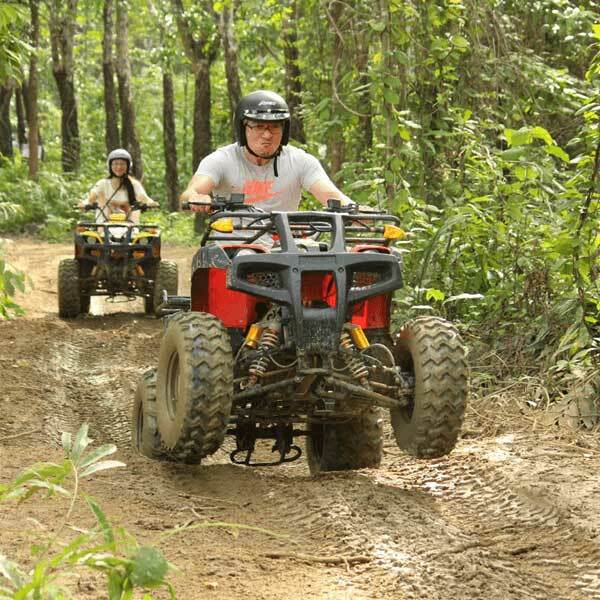 If you are a bit of an adrenaline junkie and don’t mind a bit of noise and getting a dirty and having some fun, we highly suggest you come and check this place out. Located about 10 mins east of Patong over the mountain it is easily accessible, and the tracks take you through forest and some dirt roads, even more fun if it is raining and you charge through puddles of water and get muddy. They have showers where you can clean up afterwards so don’t worry about getting dirty, just bring a spare set of clothes just in case. ON the same street as Patong Go Karts and opposite Tiger Kingdom. You can either ride one yourself or get on the back with someone else. beginners welcome, they will show you how to ride them, they are very easy and a LOT of fun. 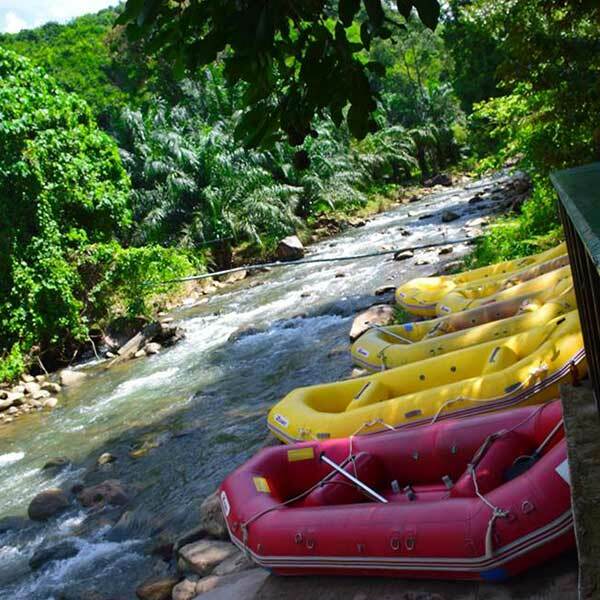 5 km white water rafting, Flying Fox, Elephant Trekking, ATV & Lunch all included on this amazing day trip to Phang Nga. This is cheap too. 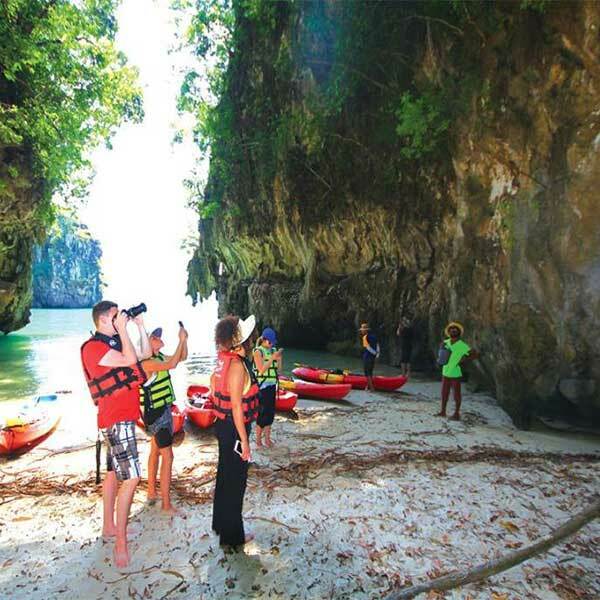 Full Day Trip Kayaking Tour Ao Thalane Krabi. Meander along, paddling quietly through secret passages, canyons & mangrove swamps, hidden caves & rock formations. Do you like Tigers? Tiger Kingdom is one of the only places in the world where you will be able to experince being up close and personal with these amazing cats. 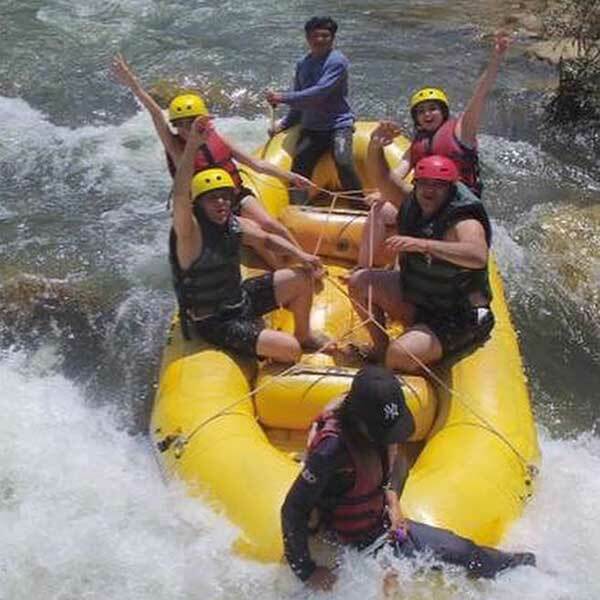 Don’t miss it, really, an awesome thing to do in Phuket. If you like ziplining or even if you have never done it before, you will love this place and have a lot of fun. Beginners and first timers welcome, very safe, lots of fun, come and check it out. 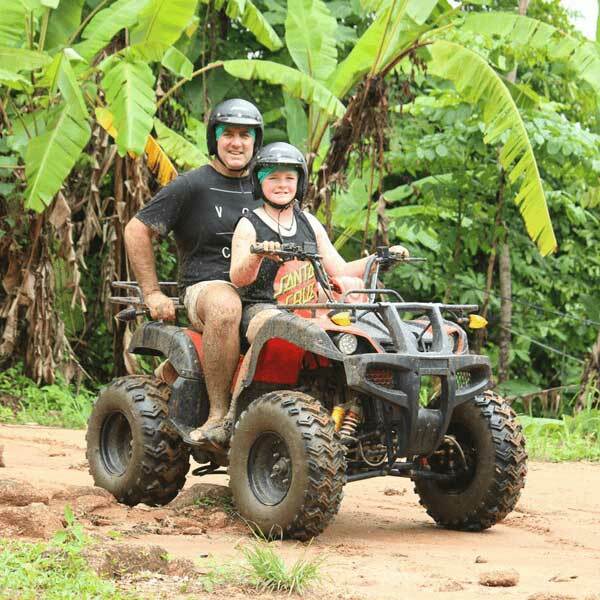 Check out our really fun zipline adventure tour here in Phuket, called Flying Hanuman. 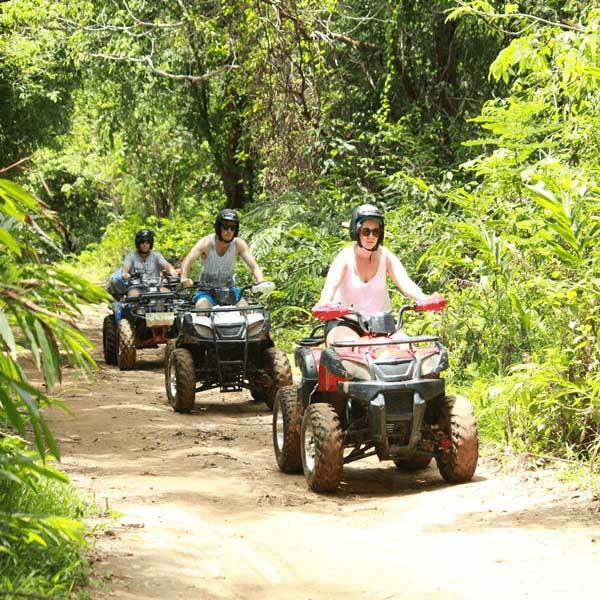 If you are looking for something fun to do on land, here is a great choice for you. Phuket go-kart racing Kathu Patong. This is a very cool place to visit, the karts are fast and lots of fun. Bring some friends and line up for a race, see who is fastest, really a lot of fun.